Since 1982, General Converting, Inc. has been a leader in the design and manufacturing of high quality folding cartons for a variety of consumer industries. Call 630-378-9800 to speak to one of our knowledgeable associates about the customized folding cartons available from the industry experts at General Converting, Inc.
General Converting uses only the very latest technology at our state-of-the-art facility in Chicago’s western suburbs. 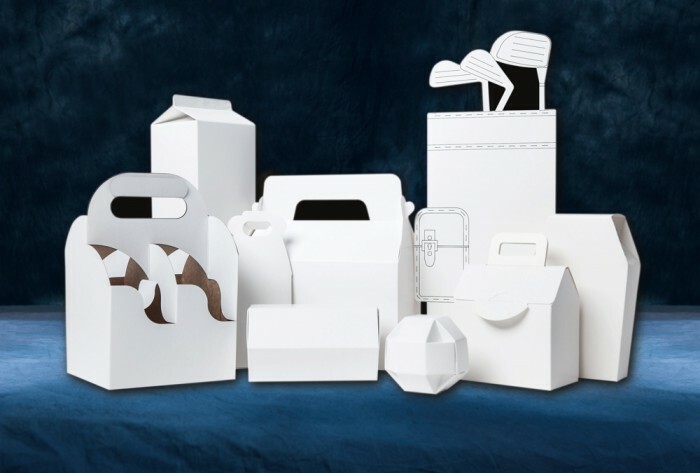 We take great pride in exceeding the expectations of our satisfied customers in handling all of your folding cartons needs quickly, and at prices that will fit into your budget. Customized folding cartons from General Converting are designed and built by industry professionals to safely and effectively hold your food product. Folding cartons are built to your specifications and provide an ideal space to display your company graphics, logo, and marketing messages. We make your business our business in making sure you get the folding cartons you need by forming a partnership with you with open and responsive communication, prompt and courteous customer service, and trust that at General Converting, we will fulfill your order of folding cartons of any kind to your needs and requirements. General Converting has quick turnaround times for our custom folding cartons orders, with the flexibility to respond fast and efficient for those unexpected rush jobs and projects. Call 630-378-9800 today to learn how the industry professionals at General Converting, Inc. can be your trusted source for all your folding cartons needs.